Published in January 2012, this essay on the place of beer in contemporary culture and personal experience is an excellent example of new impulses in the realm of beer writing. Moving beyond tasting notes and informed by history, travel, and more than a few pints, Why Beer Matters is not so much an argument to establish the importance of beer as the title suggests, but rather a friendly discourse on a number of topics pertaining to our beloved potation, and why it seems to appeal to so many people, and mean so much to some. 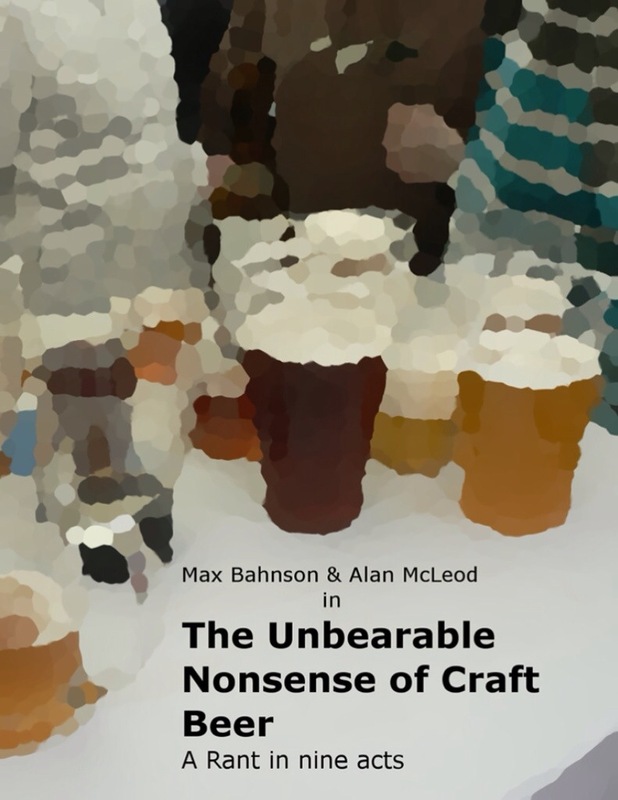 This week I had the pleasure of reading The Unbearable Nonsense of Craft Beer, aptly described by the authors as A Rant in Nine Acts. 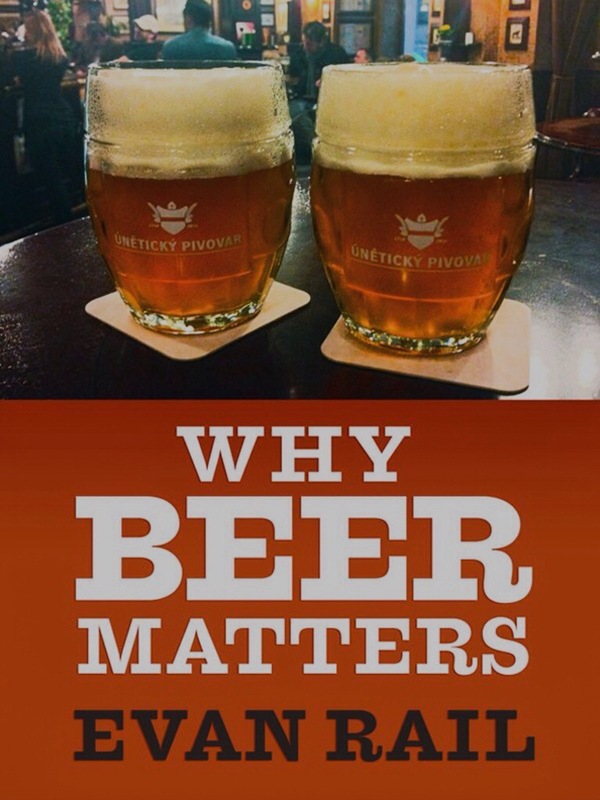 Max Bahnson is an Argentine living in Prague and the author of the blog Pivní-Filosof – Beer Philosopher and Alan McLeod is a Canadian who writes about beer at A Good Beer Blog. Both are seasoned beer writers (their blogs have been up and flowing for quite some time now) and I have enjoyed reading their work from time to time over the years (a shameless lurker), and since I took up this noble pursuit as well, have been drinking from their tap more frequently of late. So it seemed like a good idea to check out the book, since they did go to the trouble of publishing it and all.